Nineteen year old people getting driver licenses has declined to 65%. Down from 93% just ten years ago. 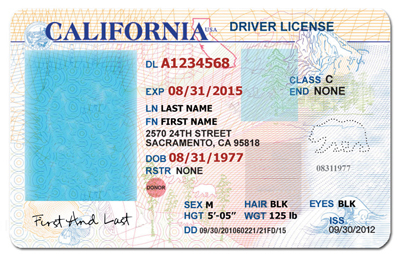 Back in 1983, about 87 percent of 19-year-olds had drivers’ licenses. But in 2010, only 69.5 percent did. —37 percent said they were either too busy or didn’t have the time to get a license. —32 percent said that owning and maintaining a vehicle was just too expensive. —31 percent said they could hitch a ride with someone else if needed. —22 percent said they’d rather walk or bike. —17 percent said they’d rather use public transportation. —9 percent said they were worried about driving’s effects on the environment. —8 percent said they could work or communicate online. —7 percent cited disability or medical problems as their main reason. Next Post → Rich People Are Moving To Toronto?